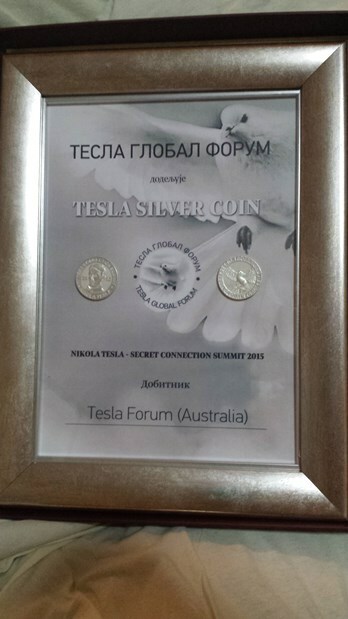 Tesla Forum awarded with the “Tesla Silver Coin” on Fruska Gora! 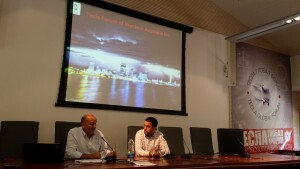 Many scientists and professionals from all over the world (USA, Russia, UK, Spain, France etc. ), that follow Tesla’s work, life and ideas were giving their presentations at the Tesla Global Forum on Fruska Gora. We were pleasantly surprised to have the Tesla Forum of WA Inc. awarded with the “Tesla Silver Coin Award”! 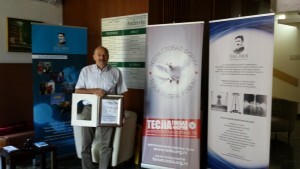 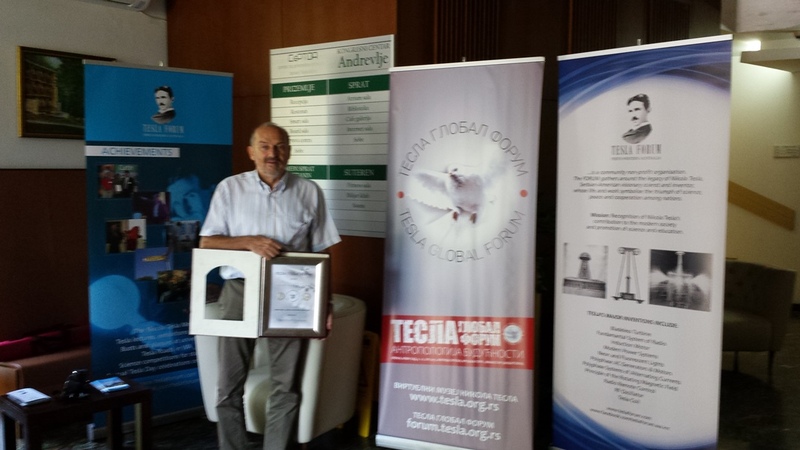 The awards were presented at “Matica Srpska” in Novi Sad.